When your customer demands job integrity, how do you know the answer? Posted on Thursday, September 22nd, 2016 at 12:18 pm. Gain customers by providing proof! 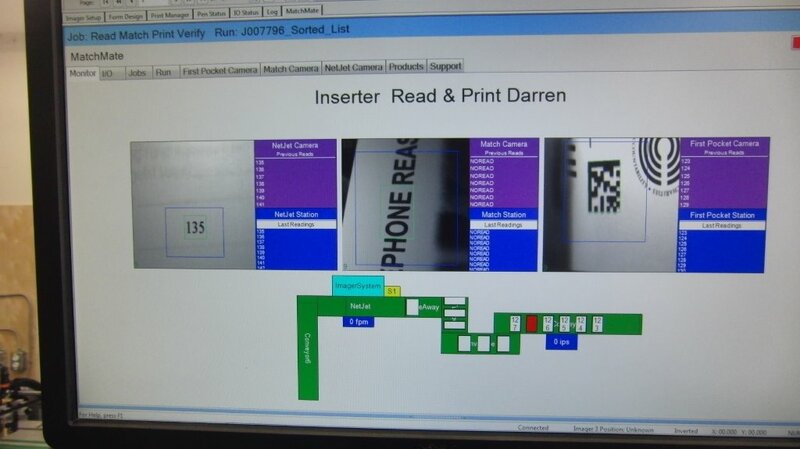 Using a camera system will guarantee that all work is 100% verified with an outgoing date and time stamp. The right camera system is flexible, capable of moving within your production environment, allowing you to complete specific and unique jobs with integrity and accuracy. Is a camera system really necessary when we have staff ready to verify the job? Simply put, people cannot do what a camera system can when it comes to verification. Naturally human beings are less reliable due to fatigue, distractions, time restraints (rushing), multi tasking and just plain old human error (honest mistakes). A person can state that the results are accurate, but where is the reliability and the reassurance proof? Matchmate software will catch errors and improve quality and production in a manner that people cannot. Labor costs will be decreased with the improved efficiency provided by the proficiency of software as compared to human checkers. Without verification or reporting it is impossible to provide your customer with absolute physical proof. This reassurance is how you will set yourself apart from the rest and will allow you to gain a competitive edge! 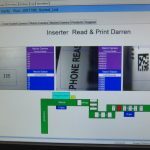 MatchMate creates logs of each production run and every piece is tracked and recorded, therefore information can be passed onto your customer; the perfect value add. As well, you have the peace of mind that every piece of mailing corresponds with the others of the same set, therefore you never have to worry about any mistakes going out to the end user; you sleep well. Be confident with total accuracy and the tangible evidence, keep everyone at ease with the integrity of the production verification camera system.